Online video marketing is an incredibly effective marketing technique. 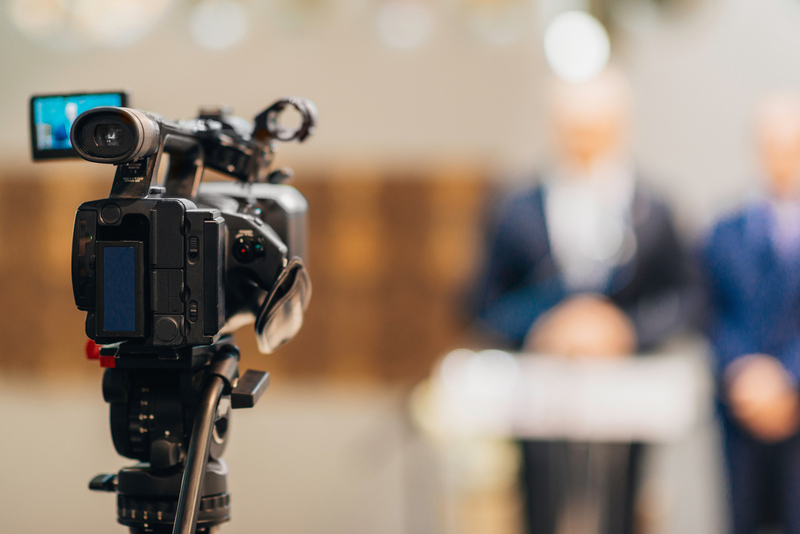 Nonprofits should take advantage of its potency by incorporating videos into their general marketing strategy. Here are five of the top reasons nonprofits should use videos. Real stories and testimonials are best conveyed via a video narrative. Watching and listening to someone “firsthand” who has been helped by your nonprofit, for example, will have a deep effect on a potential donor. Videos can help you reach people’s hearts. Videos can also be used to display charts, graphs, and statistics about the issue you are fighting for and the importance of your cause. This is another way to drive your message deep into people’s consciousness. Videos allow you to become more than just a brand. You can “get personal” with your audience by showing clips of your team working or helping out people in need. You can conduct interviews with team members or people you have helped. This will help your audience feel connected to you. Live videos are best for creating a personal connection. Using videos on all of your channels will increase your engagement rate. You will also reach more people. Videos on social media, for example, get 1200 percent more shares than text and image posts combined. Similarly, using videos will improve your conversion rates. Videos on landing pages have been shown to improve conversions by 80 percent. In addition, incorporating videos on your blog can increase your organic traffic by more than 157 percent. Many platforms have grants or special programs for nonprofits. For example, if you meet the Google For Nonprofits requirements, you can take advantage of the Youtube For Nonprofits program. You’ll get access to free premium services, such as donate buttons on your videos and dedicated technical support. For nonprofit marketing support, contact us today.